Seventeen-year-old Morgan Monetti shocks her parents and her community with one simple act: She chooses to stand by the man everyone else believes has exploited her--popular high school teacher TJ Hill. Quietly walking across a crowded courtroom to sit behind TJ, and not beside her parents, she announces herself as the adult she believes herself to be. Back in 1897 San Francisco, Violet’s mother, Lucia, chooses a disastrous course as a sixteen-year-old, when her infatuation with a Chinese painter compels her to leave her home for Shanghai. There she is shocked by her lover’s adherence to Chinese traditions and her inability to change them despite the unending amount of American ingenuity she possesses. Both Violet and Lucia are fueled by betrayals and refuse to submit to the Chinese ideas of fate and societal expectations. They persist in their quest to recover what was taken from them: respect; a secure future; and, most poignantly, love from mothers, fathers, lovers, and children. To reclaim their lives, they take separate journeys--to a backwater hamlet in China, the wealthy environs of the Hudson River Valley, and, ultimately, the unknown areas of their hearts, where they discover what remains after their many failings to love and be loved. Spanning more than forty years and two continents, The Valley of Amazement resurrects pivotal moments of the past: the collapse of China’s last imperial dynasty; the beginning of the Republic; the explosive growth of both lucrative foreign trade and bouts of antiforeign sentiment, which would have ramifications into the future. The lost world of old Shanghai is recaptured through the inner workings of courtesan houses and the lives of the foreign “Shanghailanders” living in the International Settlement, both erased by World War II. 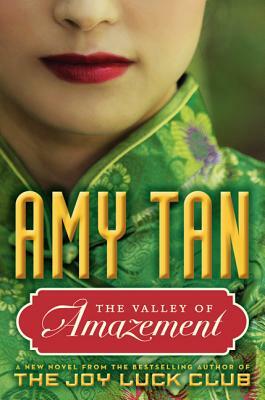 This deeply evocative narrative exposes the profound connections between mothers and daughters, which returns readers to the compelling territory Amy Tan so expertly mapped in The Joy Luck Club. With her characteristic insight and humor, she conjures a story of inherited trauma, desire and deception, and the power and obstinacy of love. The Washington Post hailed Roger Rosenblatt's Making Toast as "a textbook on what constitutes perfect writing," and People lauded Kayak Morning as "intimate, expansive and profoundly moving." Classic tales of love and grief, the New York Times bestselling memoirs are also original literary works that carve out new territory at the intersection of poetry and prose. 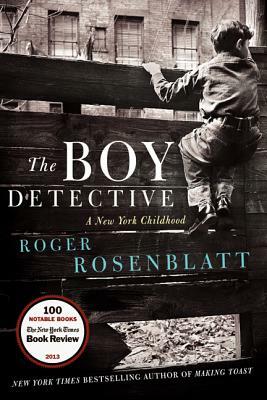 Now comes The Boy Detective, a story of the author's childhood in New York City, suffused with the same mixture of acute observation and bracing humor, lyricism and wit. Resisting the deadening silence of his family home in the elegant yet stiflingly safe neighborhood of Gramercy Park, nine-year-old Roger imagines himself a private eye in pursuit of criminals. With the dreamlike mystery of the city before him, he sets off alone, out into the streets of Manhattan, thrilling to a life of unsolved cases. 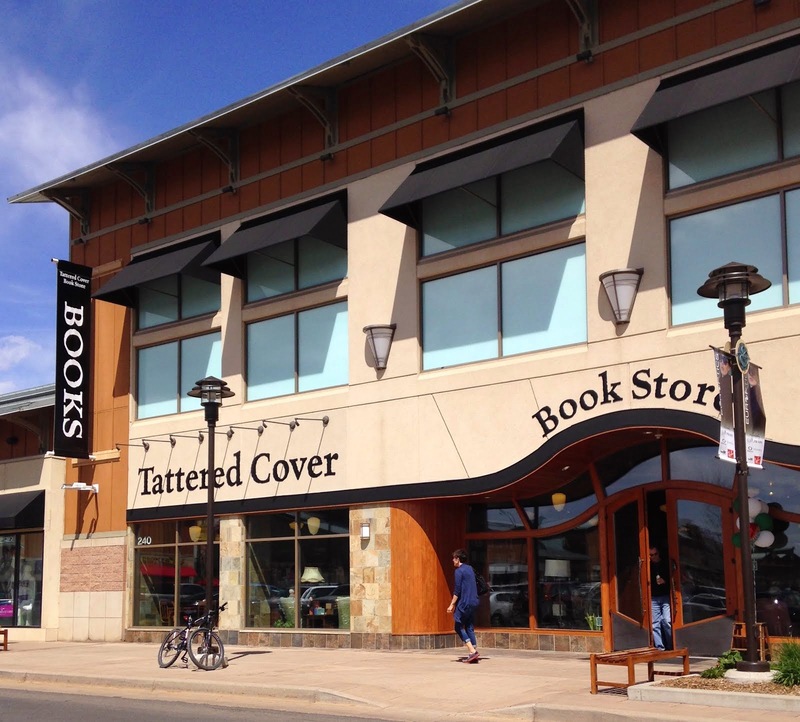 Six decades later, Rosenblatt finds himself again patrolling the territory of his youth: The writing class he teaches has just wrapped up, releasing him into the winter night and the very neighborhood in which he grew up. A grown man now, he investigates his own life and the life of the city as he walks, exploring the New York of the 1950s; the lives of the writers who walked these streets before him, such as Poe and Melville; the great detectives of fiction and the essence of detective work; and the monuments of his childhood, such as the New York Public Library, once the site of an immense reservoir that nourished the city with water before it nourished it with books, and the Empire State Building, which, in Rosenblatt's imagination, vibrates sympathetically with the oversize loneliness of King Kong: "If you must fall, fall from me." As he walks, he is returned to himself, the boy detective on the case. 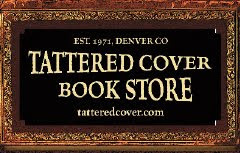 Just as Rosenblatt invented a world for himself as a child, he creates one on this night--the writer a detective still, the chief suspect in the case of his own life, a case that discloses the shared mysteries of all our lives. A masterly evocation of the city and a meditation on memory as an act of faith, The Boy Detective treads the line between a novel and a poem, displaying a world at once dangerous and beautiful. "The tricky thing about being a writer, or about being any kind of artist, is that in addition to making art you also have to make a living." So begins This Is the Story of a Happy Marriage, an examination of the things Ann Patchett is fully committed to--the art and craft of writing, the depths of friendship, an elderly dog, and one spectacular nun. 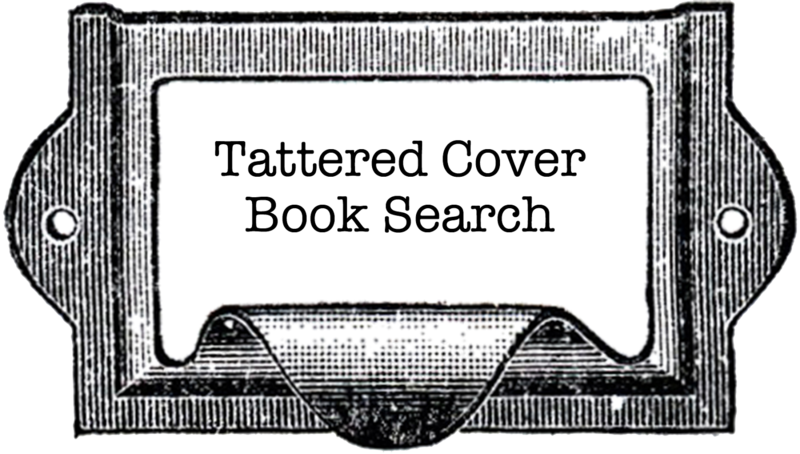 Writing nonfiction, which started off as a means of keeping her insufficiently lucrative fiction afloat, evolved over time to be its own kind of art, the art of telling the truth as opposed to the art of making things up. 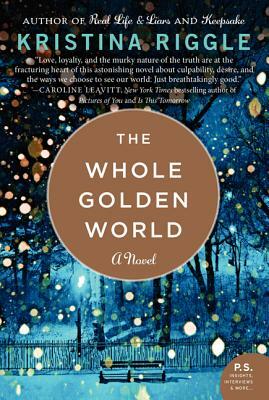 Bringing her narrative gifts to bear on her own life, Patchett uses insight and compassion to turn very personal experiences into stories that will resonate with every reader. These essays twine to create both a portrait of life and a philosophy of life. Obstacles that at first appear insurmountable--scaling a six-foot wall in order to join the Los Angeles Police Department, opening an independent bookstore, and sitting down to write a novel--are eventually mastered with quiet tenacity and a sheer force of will. 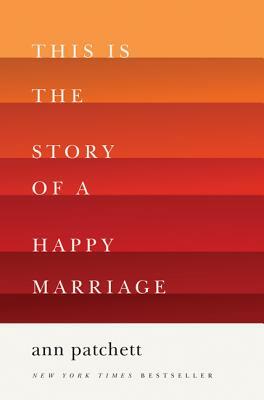 The actual happy marriage, which was the one thing she felt she wasn't capable of, ultimately proves to be a metaphor as well as a fact: Patchett has devoted her life to the people and ideals she loves the most.